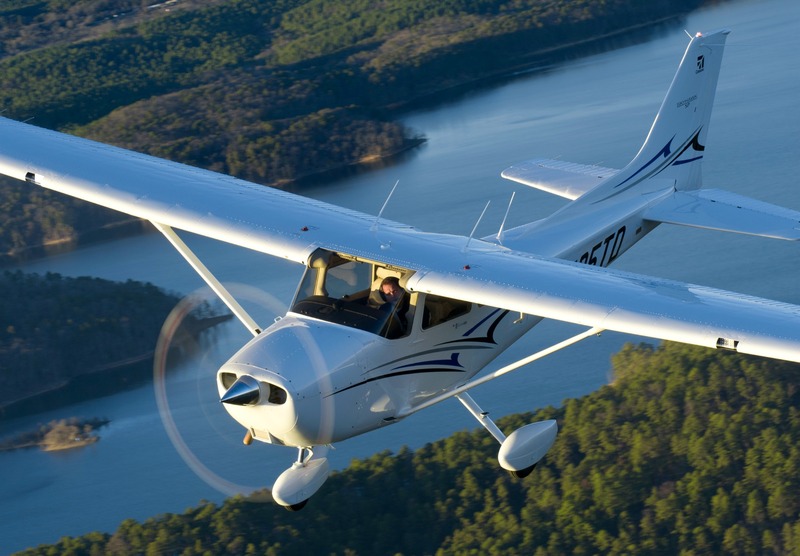 Cessna Aircraft has announced at the Singapore Airshow, that it’s landed an order from the Sekolah Tinggi Penerbangan Indonesia (STPI) flight school for 25 Cessna 172 Skyhawk aeroplanes. The manufacturer expects to begin initial deliveries later this year and continue through 2017. The STPI flight school, based in Banten Province, Indonesia, provides flight training and academic degrees in aviation engineering. According to the school, the new Skyhawk fleet will be used to train 300 students in eight training locations under the authority of the Indonesian Ministry of Transportation. The single-engine, high-wing Skyhawk is fitted with the Garmin G1000 avionics suite and GFC 700 autopilot.